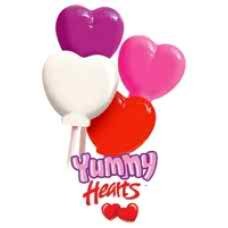 If you want to offer your wedding guests something cute and adorable, then some edible favors, such as some heart lollipops would do this job the best. 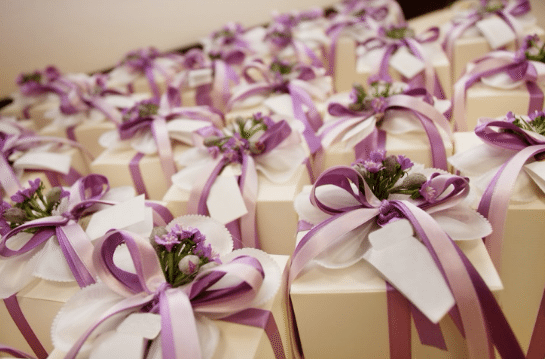 Your wedding ceremony with its decorations and centerpieces will be serious enough. 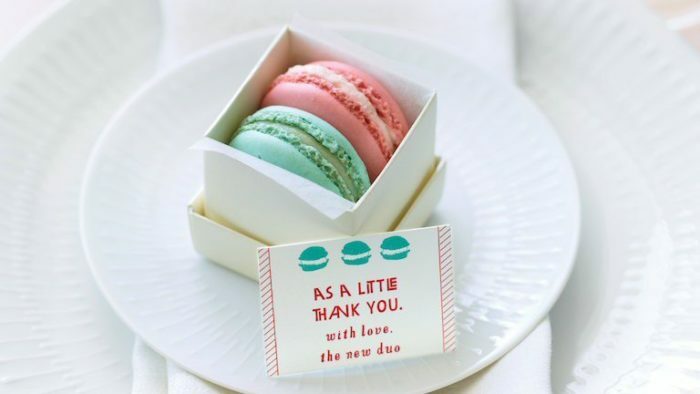 Therefore you should make things funnier by offering your guests something like this. 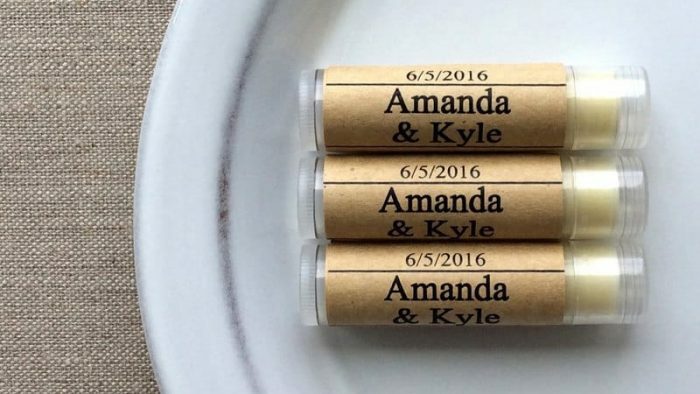 However, in order to make things more concrete and wedding like, you should have the lollipops engraved with the date of your ceremony and your names. 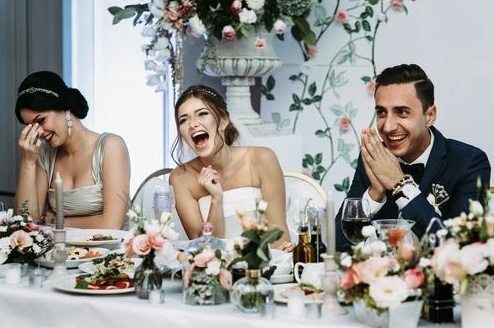 In this manner, your wedding attendants may choose whether to keep the lollipops as a memory or to have a taste of your delicious love. 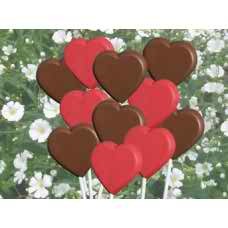 The reason why we advise you to pick some lollipops, portraying the shape of some beautiful hearts as wedding favors is due to the fact that your love and romance should be beautifully displayed. 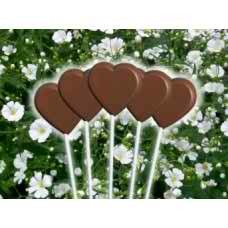 And what: other beautiful manner to display your true feeling than some beautiful heart lollipops? As far as the color is concerned, you may pick red or pink. These are beautiful and romantic colors that would expose the beauty of your relationship. If you would like you may even combine these beautiful shades, i.e. 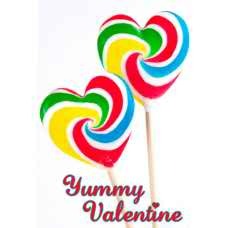 the lollipop may be pink and the date of your wedding and your names should be written in red; or vice versa. The point is that you should pick something that would match the colors of your wedding and also your love feelings. 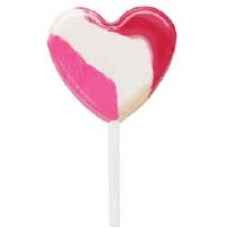 Another reason why some heart lollipops would be appropriate is because of the fact that they are affordable. In case you believe that something like this might be perceived as a cheap favor, you should stop worrying. 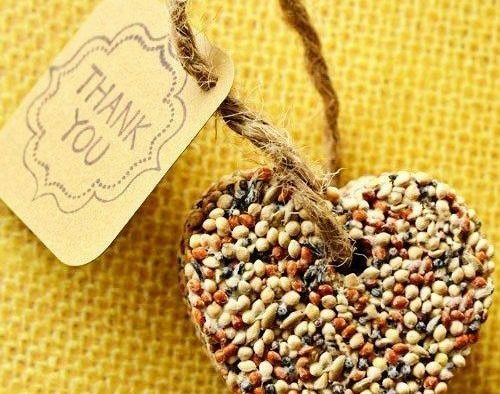 Your guests will appreciate your gifts no matter how small or how pricey they might be. Thus, if your budget is very tight, such favors would be welcomed. 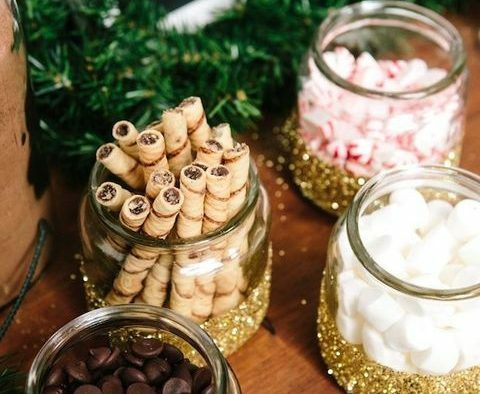 So, be open minded when it comes to your wedding favors and accept the possibility of offering something delicious and edible to your wedding attendants. You will see that your gesture will be well received and they your favor will put a simple upon your guests faces.